8, Support audio format: MP3, MP2, ACC, OGG, RA, WAV, FLAC, APE etc. 9, Support media format: H. 264/MPEG-4, RMVB, AVI, WMV, 3GP, MP4, MOV, MPG, VOB etc. 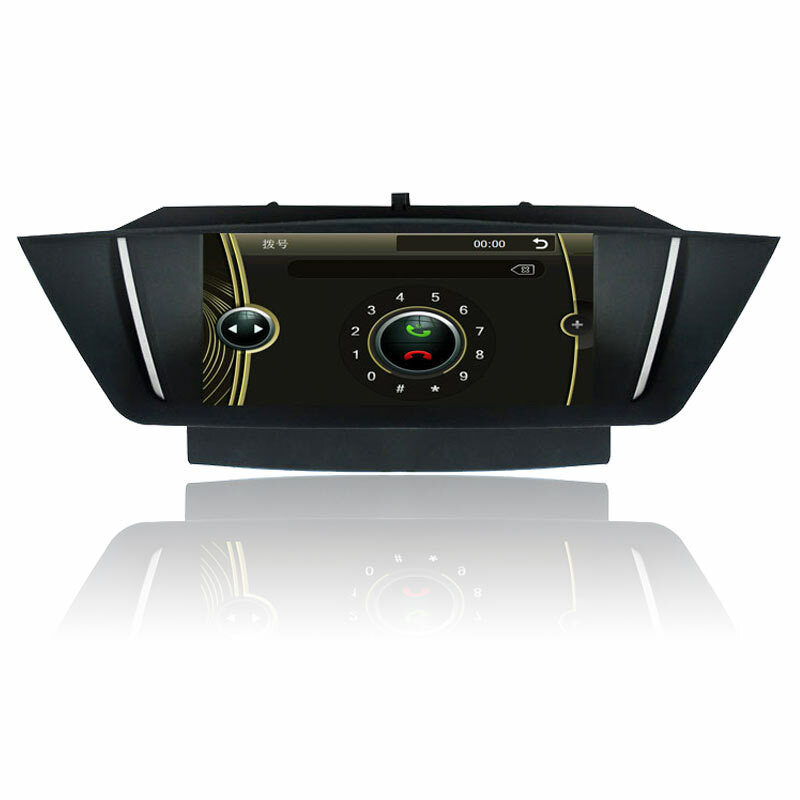 Looking for ideal Car DVD Facelift Manufacturer & supplier ? We have a wide selection at great prices to help you get creative. All the Facelift for BMW X1 are quality guaranteed. We are China Origin Factory of For BMW X1 2009-2012. If you have any question, please feel free to contact us.